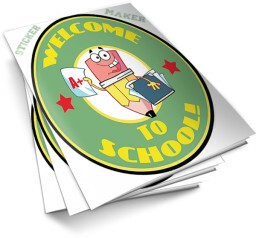 You get hundreds of designs to print and create stickers. 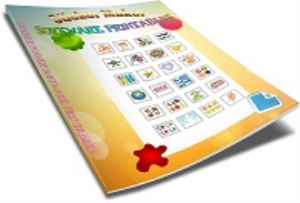 Variety include colorful images from sports, animals, holidays, boy themed, girl themed, reward themed and much more! compatible with Avery 22805 template print to edge square labels that can be downloaded for free from avery.com. These are royalty free clipart images that can be used to sell at craft sales etc. Cars, sports, fairies, animals, holidays, parties, rewards, Christian, trucks, princess and flags.